Are you purchasing a ‘pied-a-terre’, shooting a commercial, taking a vacation, or simply work here in Paris and need an assistant? Our Complete Paris team fulfil bespoke requests for personal assistance, dedicated in delivering a valuable, discreet and loyal helping-hand.. Working alongside a wide range of inspiring clients, such as fashion creators, art directors, designers and company executives, including film producers and Paris property owners… we embrace the gift of delivering authentic & bespoke personal assistance. More than just committed to perfecting your Paris experience we are authentic to the core, and have worked tirelessly to secure strong relationships with trusted collaborators and in delivering extraordinary results. 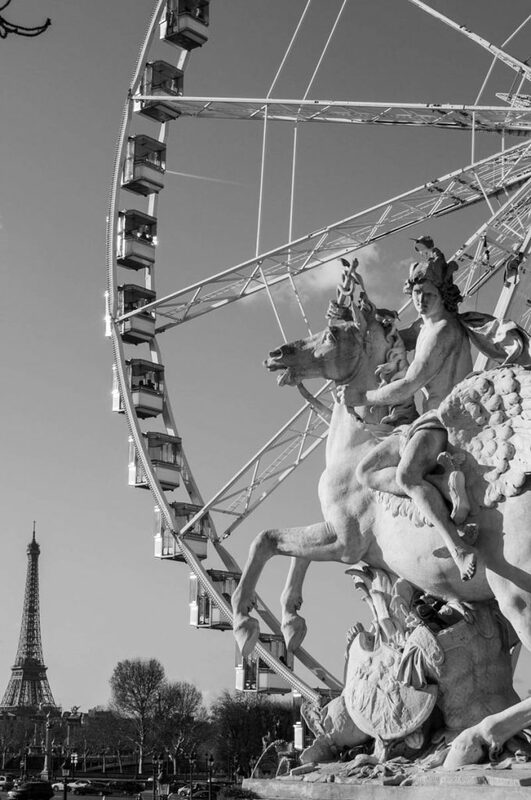 We love our city and know all too well the charms, quirks and challenges Paris presents us with. And through it all, we remain inspired every day to serving you better. Essentially, we are your personal assistant in Paris. We serve our clients with utmost care and supreme attention, and believe this level of dedication is a necessity, not at all ‘a luxury’. Our Complete Paris team have countless years of experience, living and working in this beautiful city and take great pleasure in sharing our valuable insights and local knowledge. Authentic & bespoke personal assistance is at the heart of all we share with you. We organise prestigious events, and fulfil numerous bespoke concierge requests. As well as coordinate VIP days/weeks with luxury brand fashion houses, top chefs and pâtissiers’. We have assisted with marriage proposals in the past and have access to the most distinctive and iconic locations in and around Paris. In addition, we have arranged photo & film shoots and to this day, set-up showrooms for Paris fashion week several times each year… our personal assistance services go a long way! 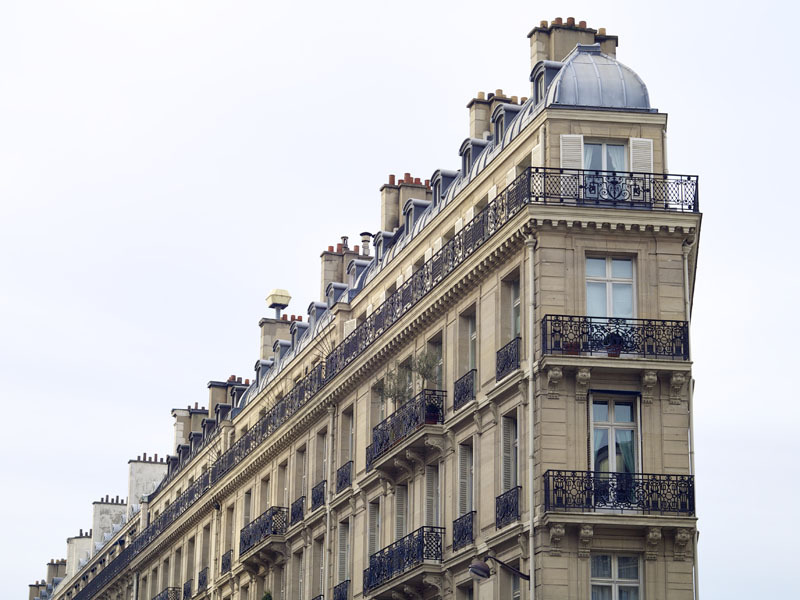 We work alongside Paris property owners in various ways, and on their behalf, we’ve coordinated works with building contractors and talented architects. We even had the pleasure of working closely with home owners on their decoration & refurbishment projects. Quite simply, our inspiration is you… and our instinct to serve is deeply rooted. Sign up for our newsletters and get the latest news an information on Paris as well as our special offers. Subscribe to “Complete News” today.